There are three cheap Bibles that I found starting at about $9. Prices fluctuate so they may be slightly higher or lower depending on when you read this post. You can even get slightly imperfect ones for less! If you’re worried about imperfections, then pay the extra money, but I can say that I’ve purchased imperfections from CBD in the past and they seem pretty perfect to me. No guarantees though! I love cheap Bibles because that means I can stretch my dollar and share more Bibles! This unique Bible makes a great gift and lasting keepsake for recording your spiritual journey through God&’s Word. The ESV Journaling Bible provides the perfect way for you to keep a journal of your spiritual life right inside the Bible that you read and study each day. 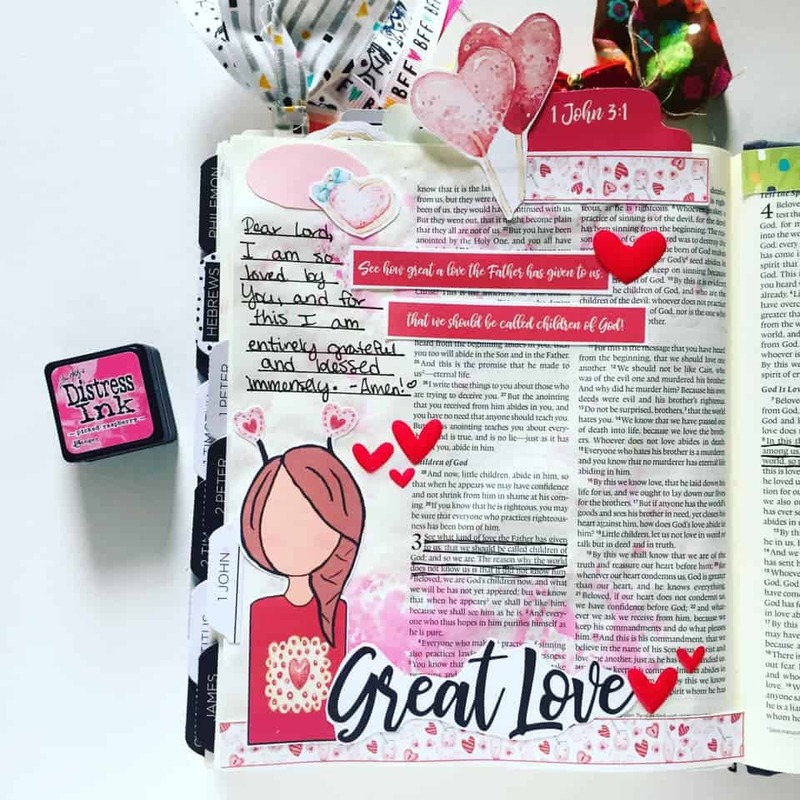 With covers and formats that look like the finest journals, the Journaling Bible features two-inch ruled margins for writing observations, reflections, prayers, praises, notes, and journal entries. 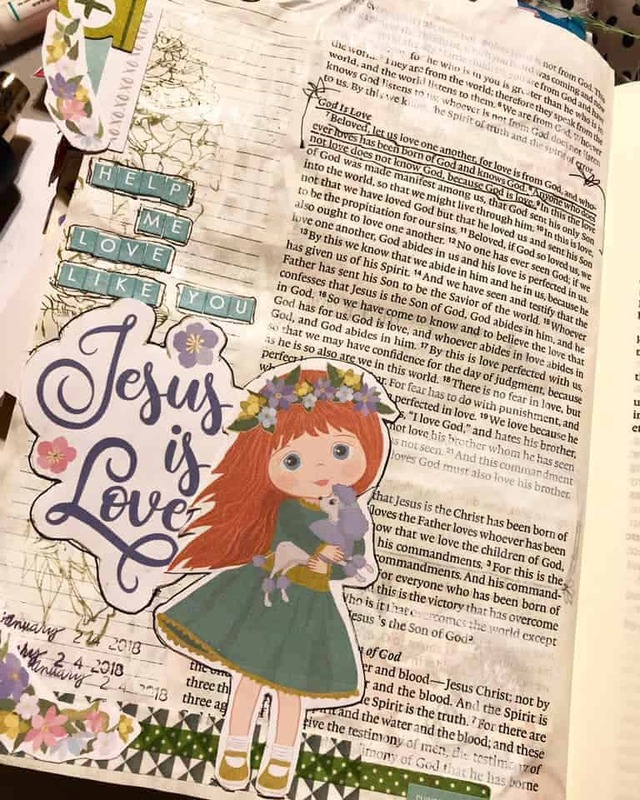 The NKJV Holy Bible, Journal Edition allows you to creatively express yourself every day with plenty of room for notes or verse art journaling next to your treasured verses. This single-column edition features thick cream-colored paper with lightly ruled lines in the extra-wide margins, perfect to reflect on God&’s Word and enhance your study. The ESV Journaling Bible provides the perfect way for you to keep a journal of your spiritual life right inside the Bible that you read and study each day. 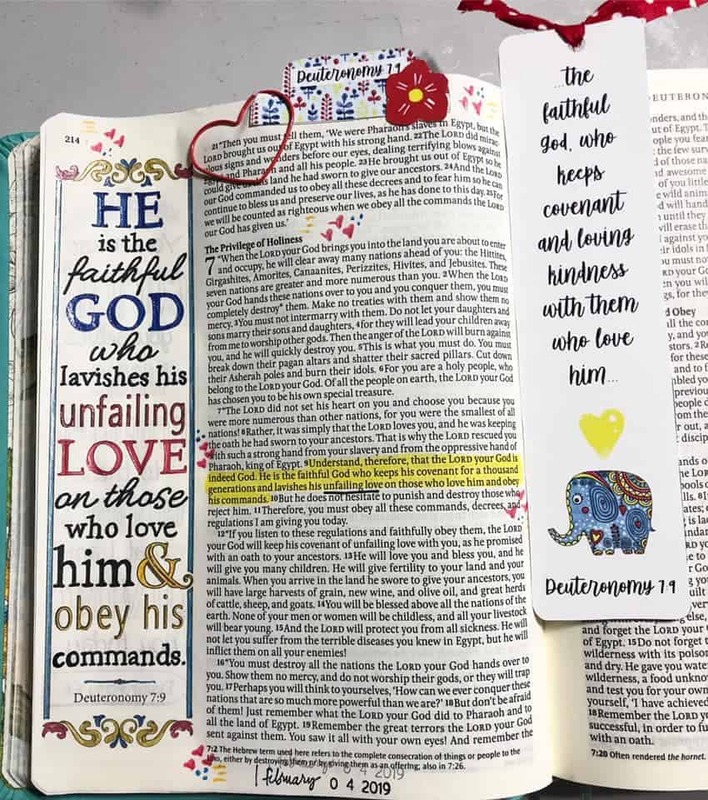 With covers and formats that look like the finest journals, Journaling Bible features two-inch ruled margins for writing observations, reflections, prayers, praises, notes, and journal entries. 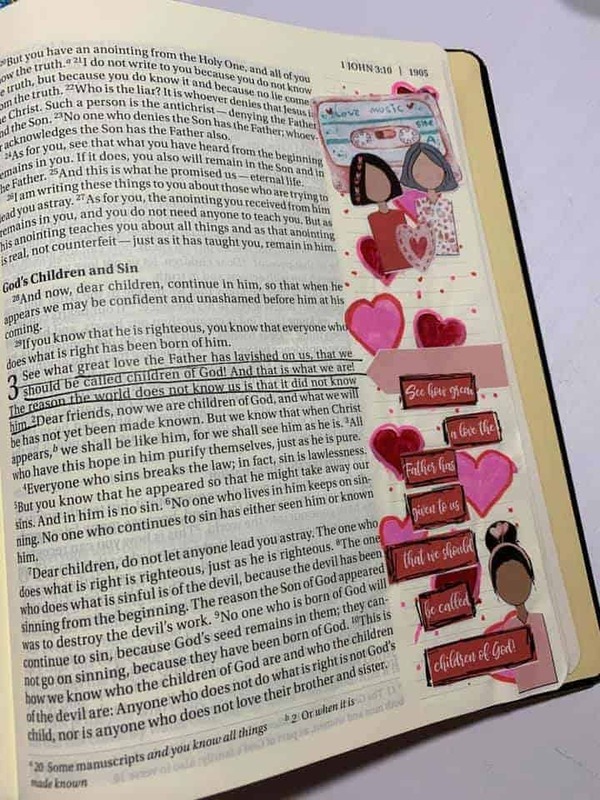 This unique Bible makes a great gift and lasting keepsake for anyone who values God’s Word. 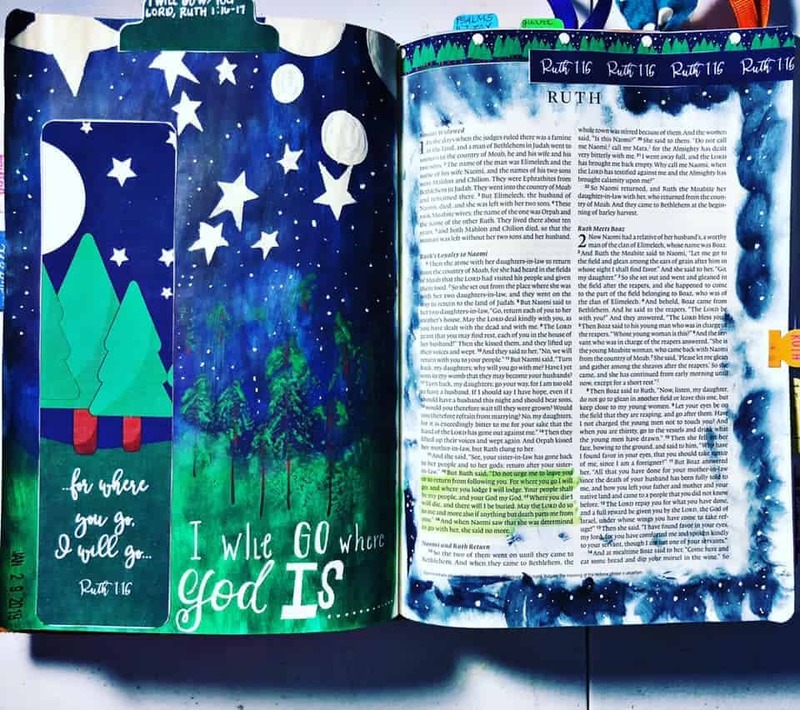 The ESV Single Column Journaling Bible in matching slipcase with easy-to-follow single-column format and extra wide margins for art journaling or note-taking. 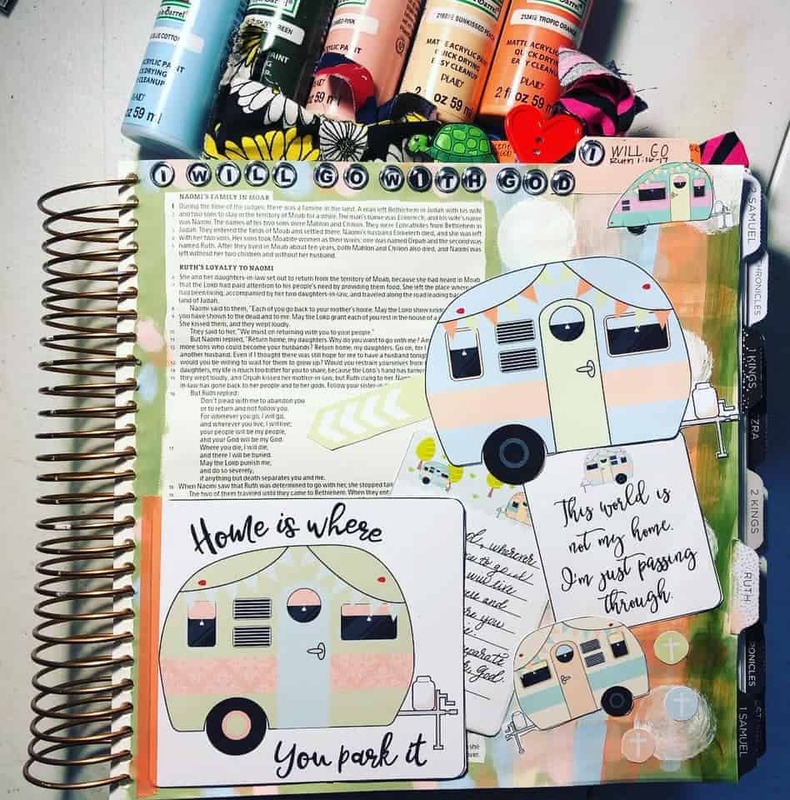 Ruled margin lines match up with each line of Scripture; printed on high-quality Bible paper; space for notes, prayers, reflections and art journaling. Beautifully bound hardcover with marbled print, and deep brown faux leather spine and corners; gold stamping on the spine; rounded corners. 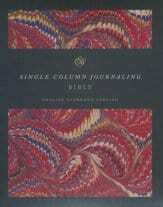 Slipcase in matching marbled print. 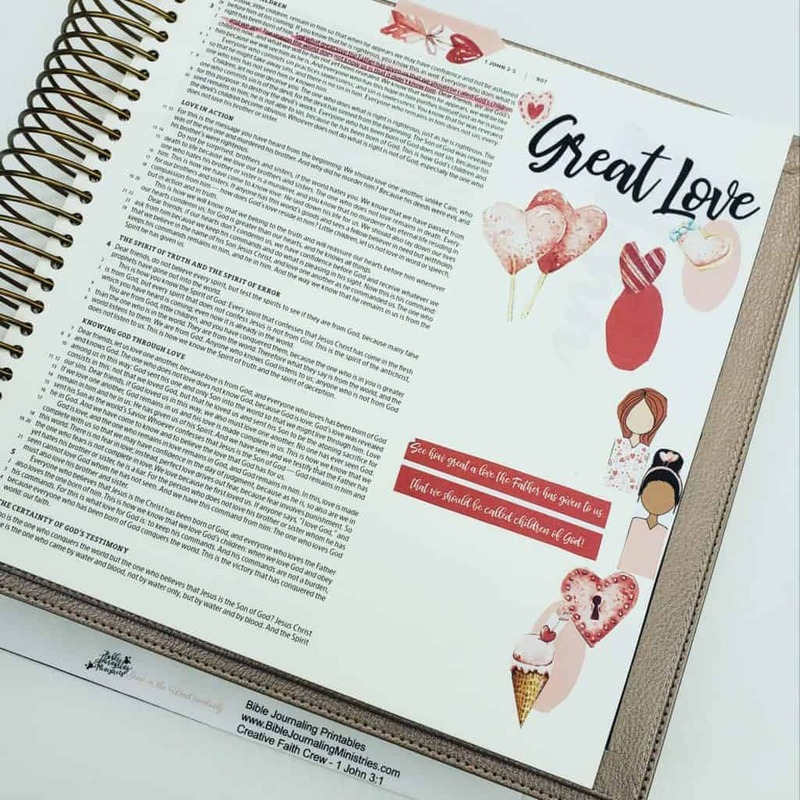 The HCSB Notetaking Bible is designed to enhance personal Bible study as well as preparation for teaching and preaching. The Bible contains the full text of the Holman Christian Standard Bible in a single-column setting. Lined margins with abundant space are provided on each page for journaling, making observations, recording insights, raising questions, and suggesting to yourself additional exploration of the text. 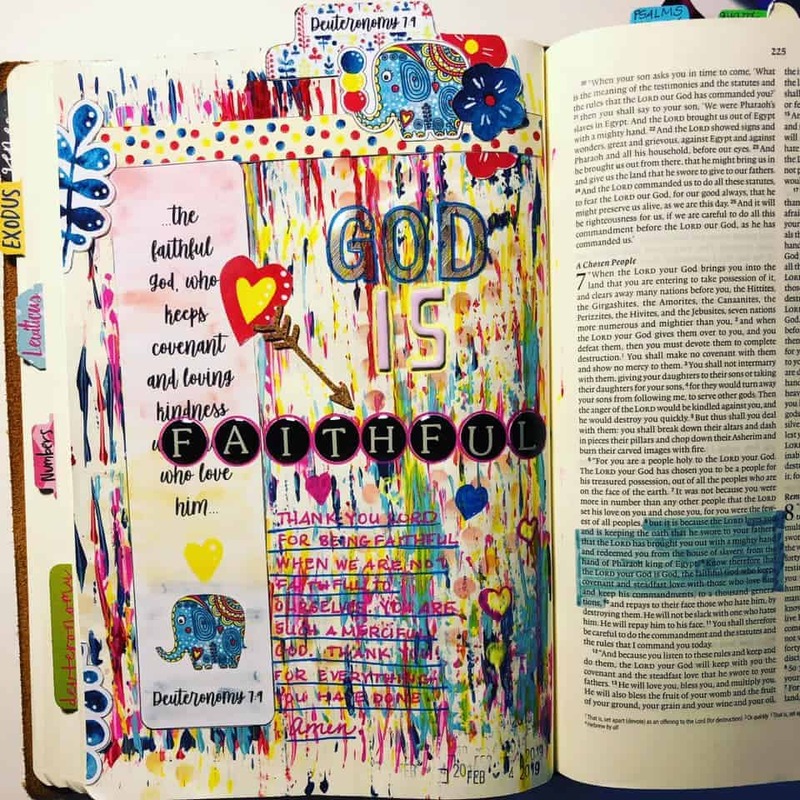 The KJV Holy Bible, Journal Edition allows you to creatively express yourself every day with plenty of room for notes or verse art journaling next to your treasured verses. This single-column edition features thick cream-colored paper with lightly ruled lines in the extra-wide margins, perfect to reflect on God&rsquo;s Word and enhance your study. I hope you’re able to find some great deals on these cheap Bibles for Bible journaling! Of course, if you want to find out what translations is right for you, try out our free tool here. DEAL ALERT! 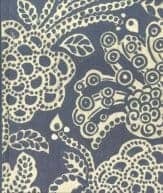 Amazon Prime Day Offers for Bible Journalers July 16-17 2018! DEAL ALERT! Amazon offers Prime Members: $5 Off $20+ on Print Book Purchases when you apply promo code PRIMEBOOKS18 at checkout until July 17th (or as supplies last). 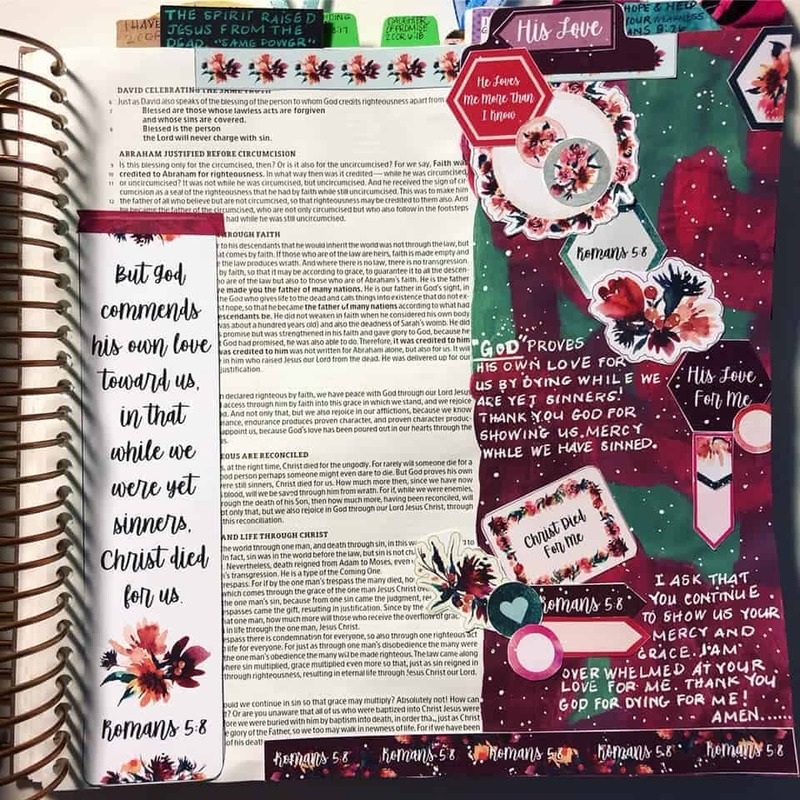 This year I’ve included other Bible journaling deals as well as my watch list (scroll down for that)! DEAL ALERT! 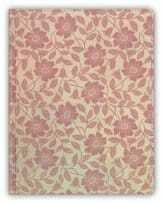 MANY BIBLE JOURNALING BIBLES ARE 50% OFF AT ChristianBook.com!!!! 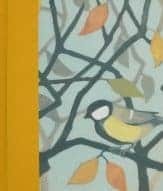 Just in time for Easter, ChristianBook.com has started their annual sale. It runs from April 2nd through April 9th. I have selected some of the best selling bibles and some of my favorites below. 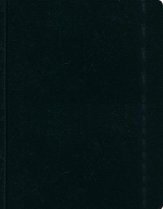 However there are 128 different journaling bibles on sale with a discount of at least 50%. I am always tempted to get bibles when they go on sale for future giveaways or donations. Make sure to look through the entire site as they are also having their $5 sale. Please note that if you use our affiliate links, you’re supporting our ministry. We will receive a small commission, but you won’t be charged extra. Thank you! DEAL ALERT! Amazon Prime Day Offers for Bible Journalers! DEAL ALERT! Amazon offers Prime Members: $5 Off $15+ on Print Book Purchases when you apply promo code PRIMEBOOKS17 at checkout until July 12th (or as supplies last). Sneak Peak: Huge Illustrated Faith Sale – Monday July 10th! Just a heads up that Dayspring is having a HUGE Illustrated Faith customer appreciation sale starting on Monday morning, July 10th! Be sure to watch our Facebook page for when this sale goes live. There will be kits for $15 and other Illustrated Faith deals as low as $1!!! Plus…DaySpring sends them stateside for free with any order of $50 or more. How exciting is that? Be sure to shop via our ministry affiliate link here. Every purchase helps our ministry provide resources for others to grow in the Word creatively. Thank you!!! The link for the sale won’t go live until Monday, July 10, 2017! So if you click it early…you’ll just see regular prices. 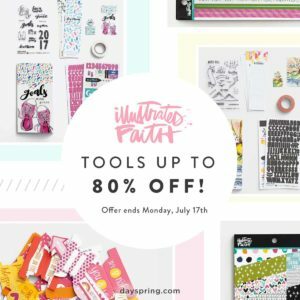 On Monday, you can click this link: Shop now to save up to 80% on your favorite Illustrated Faith goodies. Curious as to what will be on the discount list? Here’s what I’ve been told. As with all sales…once the items are gone…they are gone! I have lots on my list, and I hope you enjoy the sale too!